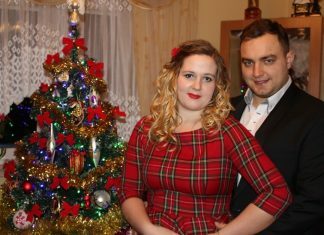 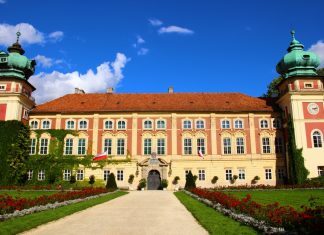 Lancut- hidden gem of Poland! 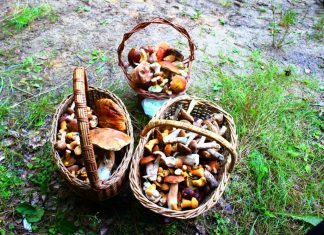 Mushroom hunting – the best summer activity in Poland! 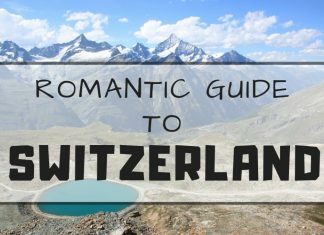 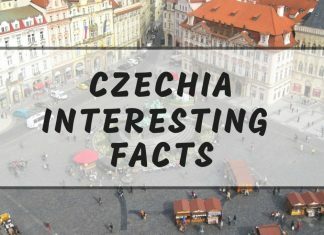 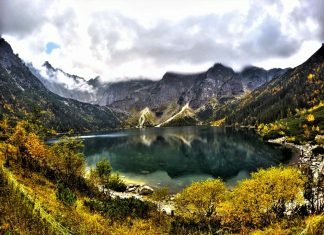 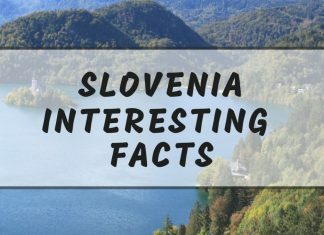 Interesting Slovenia facts – fun facts you didn’t know about Slovenia! 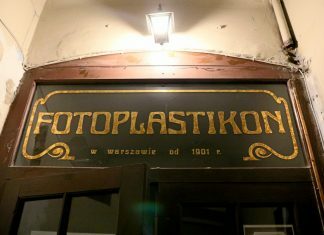 Fotoplastikon Warsaw – how people traveled in the past?